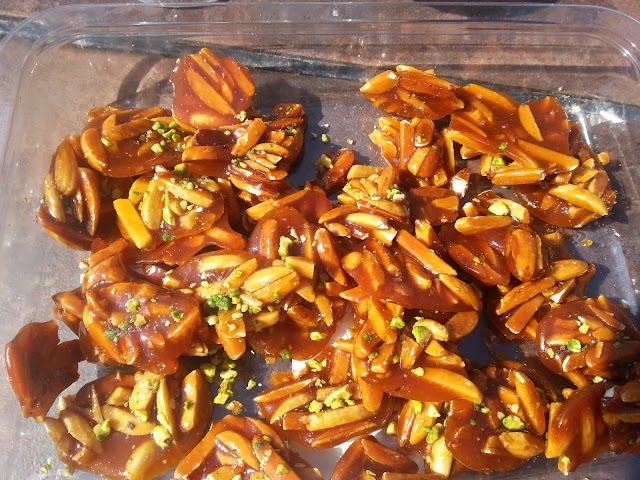 My family likes to eat this sugar candy in the evening with a freshly brewed cup of Persian tea. Simple ingredients, easy to make, just the right amount of sweetness. A must-try dessert!